Draken means dragon in English. Along this voyage we have the opportunity to have a media team documenting the adventure. There is one photographer on the ship and 2 photographers and producers on our support vessel. 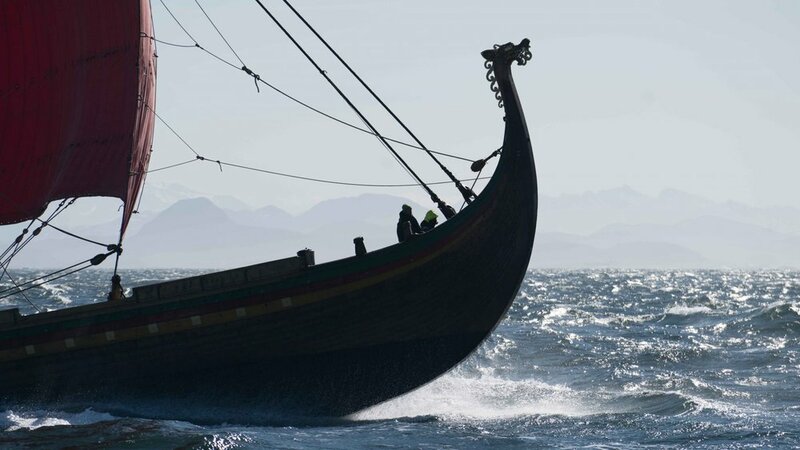 That allows us to have stunning pictures of our beautiful ship and of the crew trying to tame the Dragon in the seas.